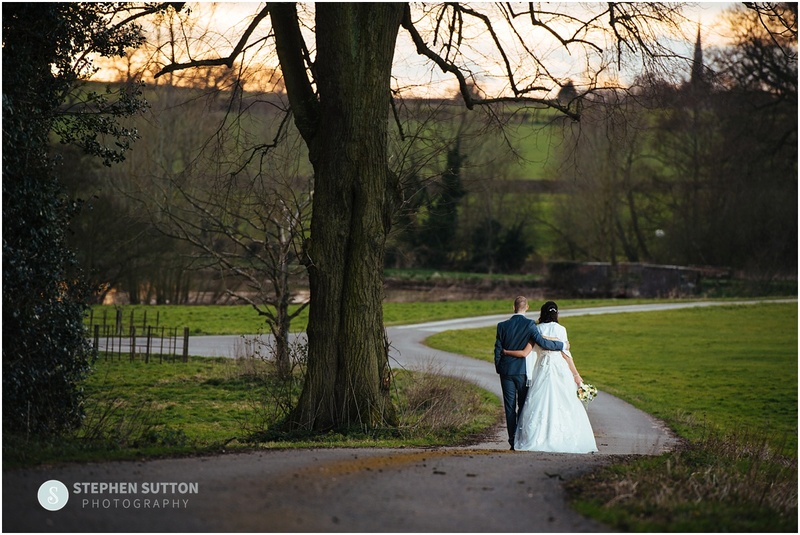 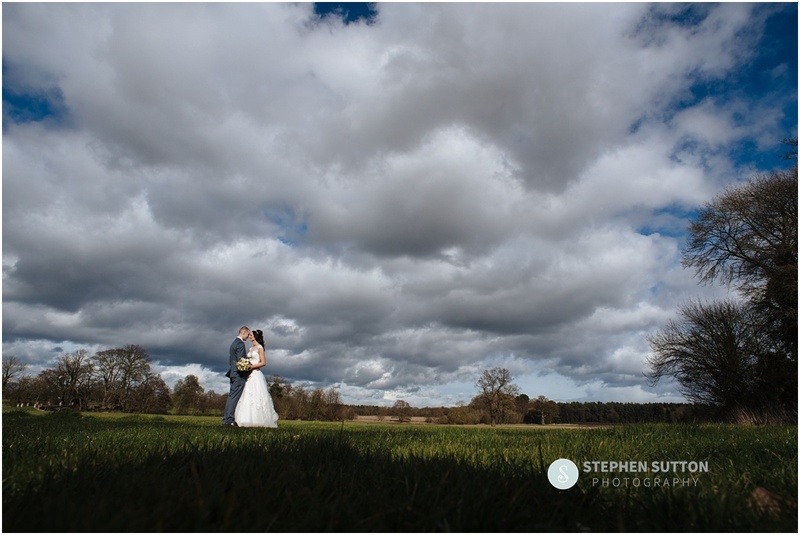 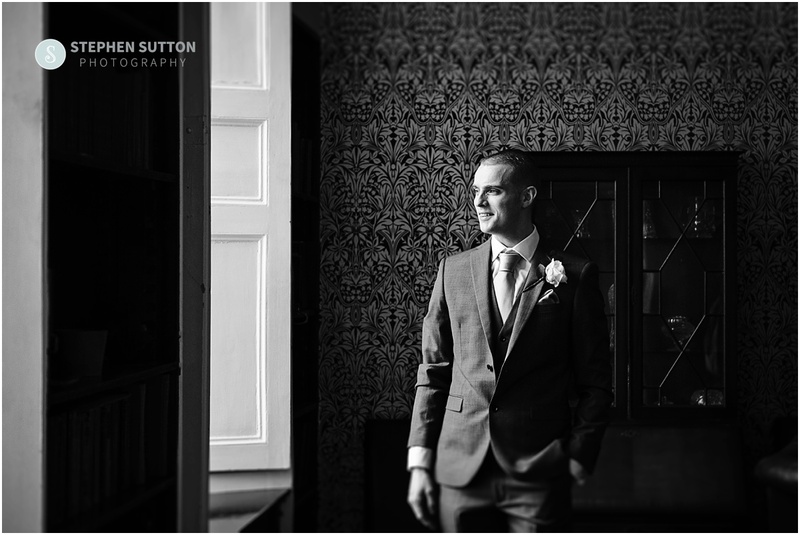 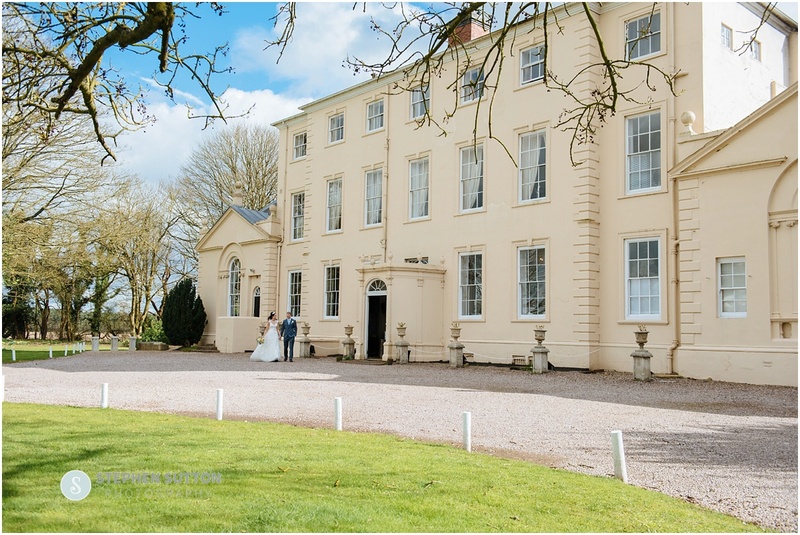 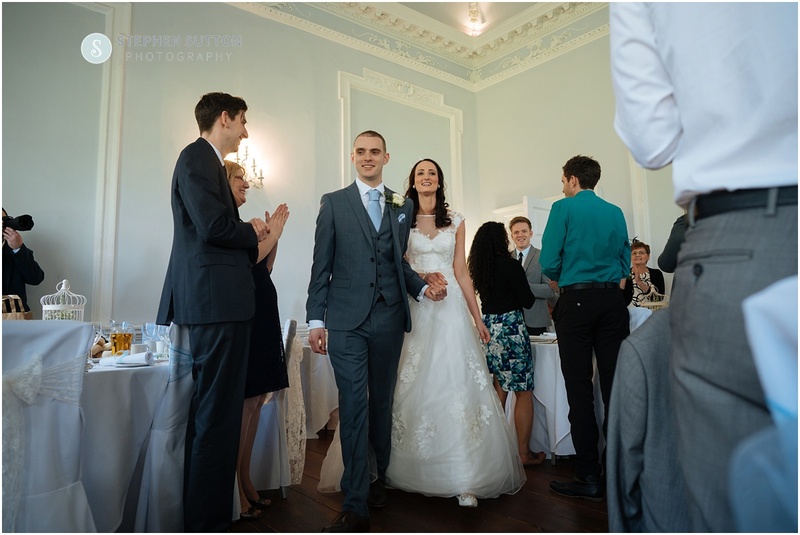 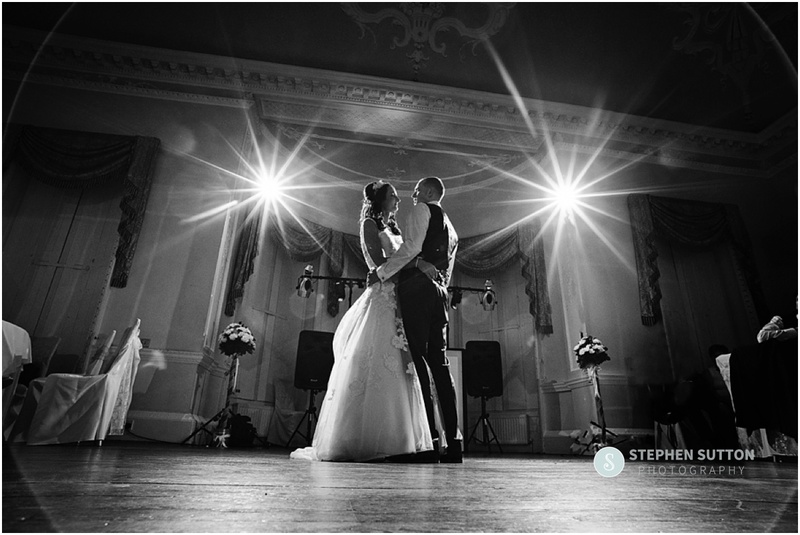 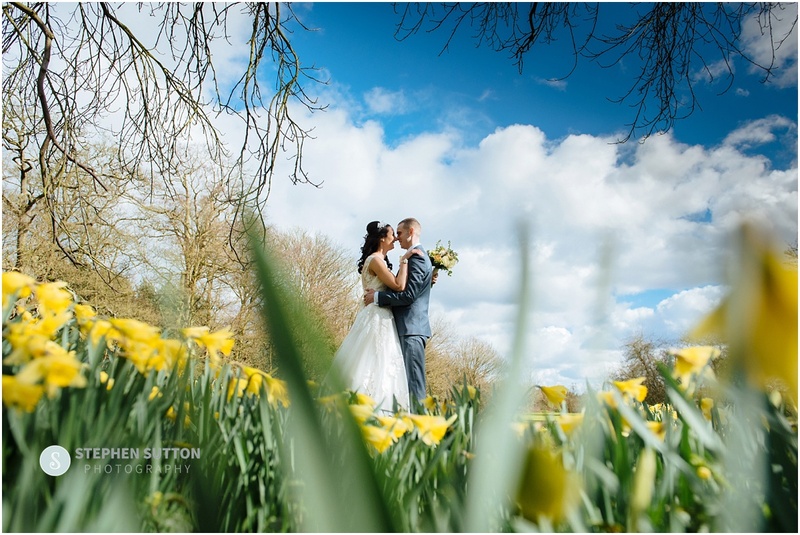 In March I was back at Somerford Hall for the wedding of Vicky and Jacob, a fantastic venue with endless possibilities for some lovely wedding images and one that I’m proud to be on their list of recommended suppliers. 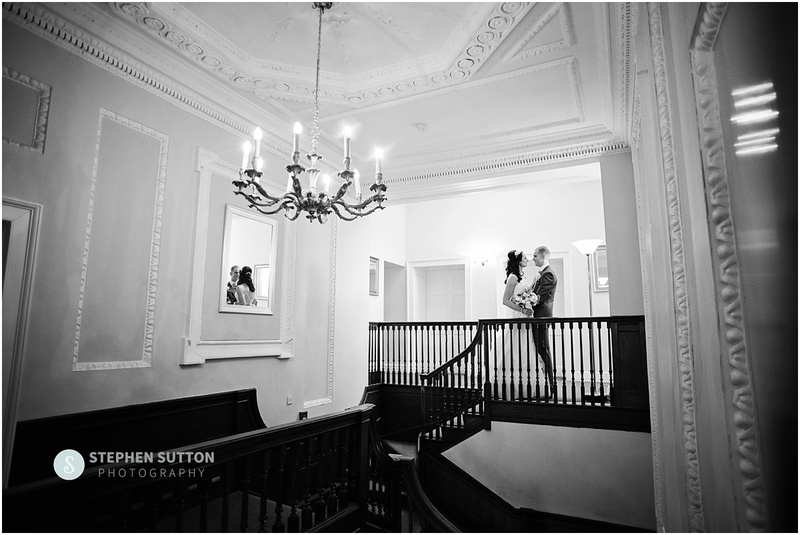 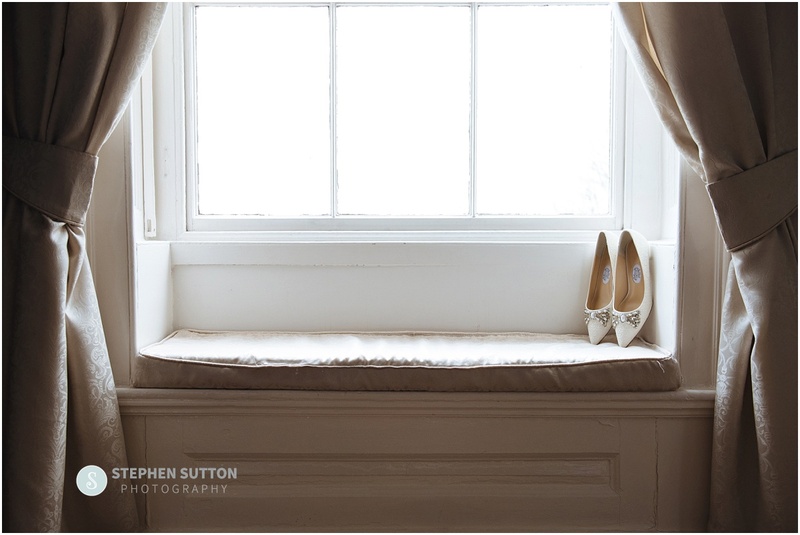 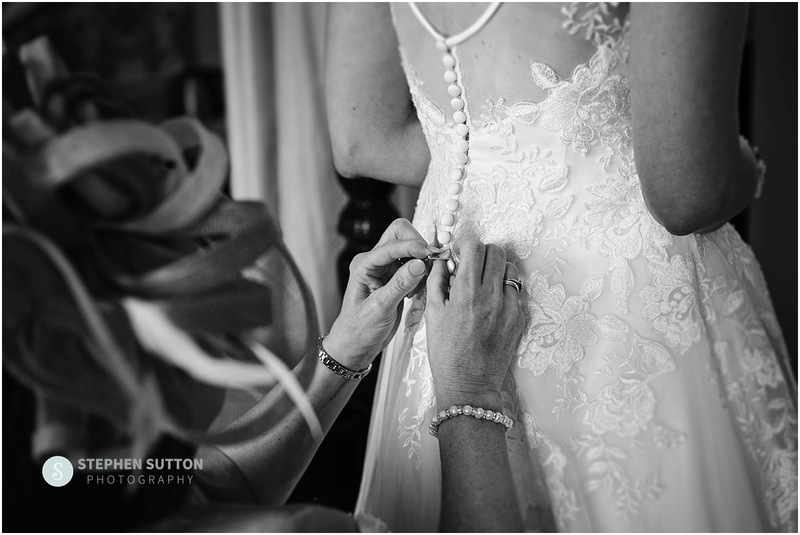 I have photographed at Somerford Hall countless times over the years and each wedding is always as unique and individual as the couples that I photograph. 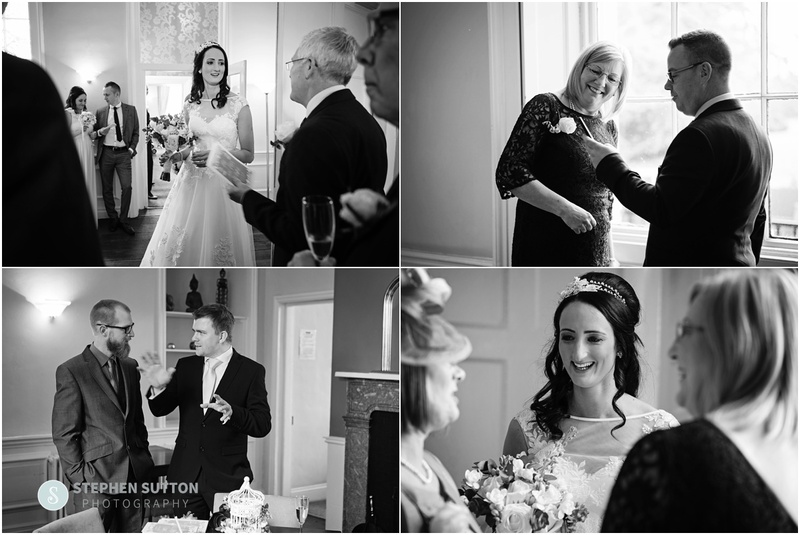 I asked my good friend Martyn of Greswold photography to give me a hand with the wedding as my usual assistant was a guest. 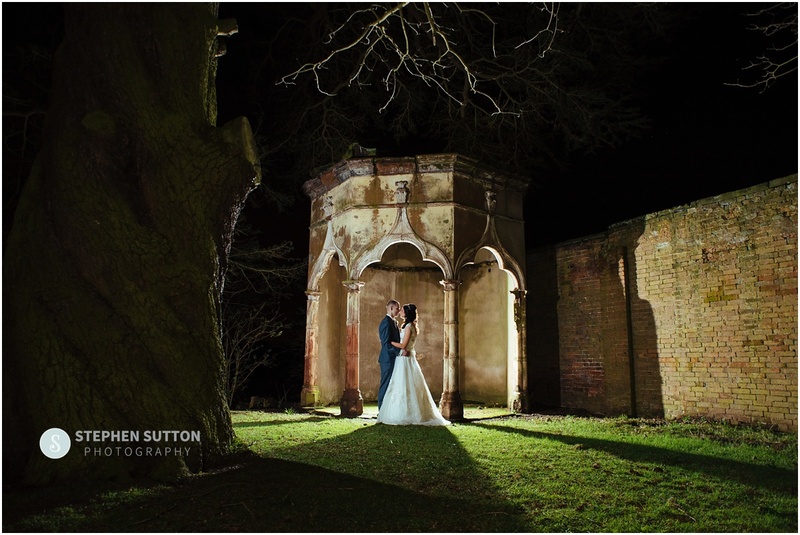 I have known Martyn a number of years and know I can trust him to help produce a great folio of images. 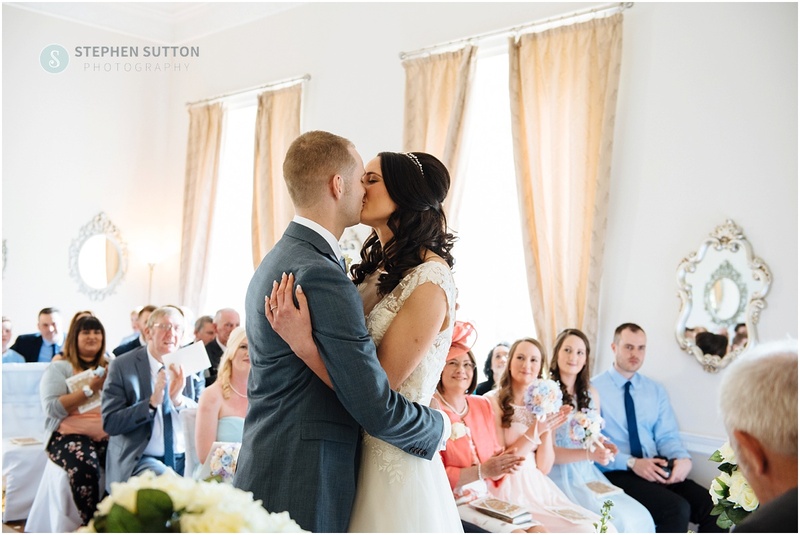 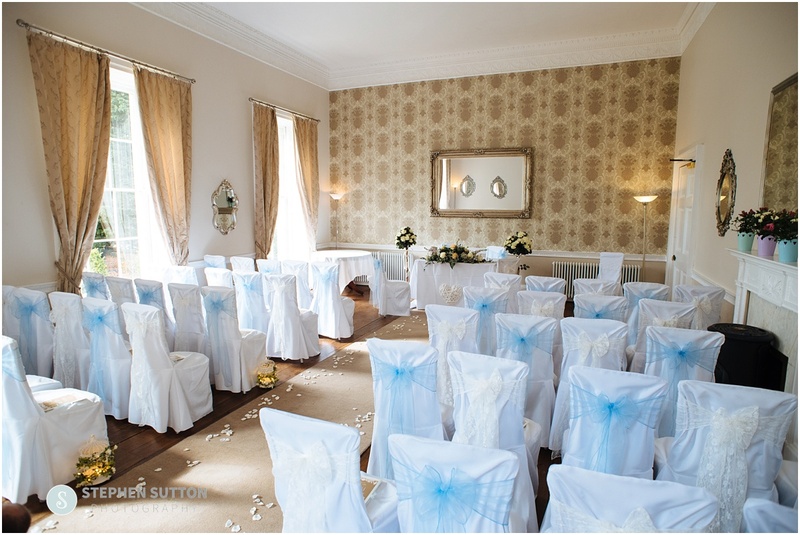 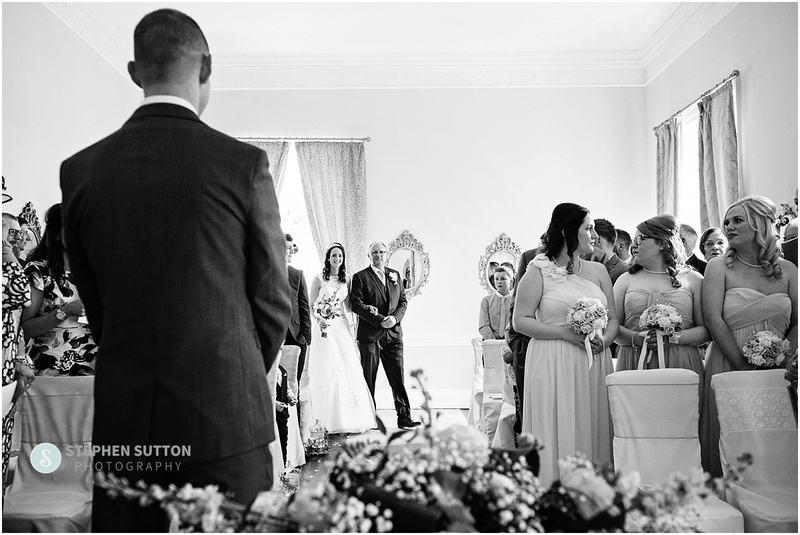 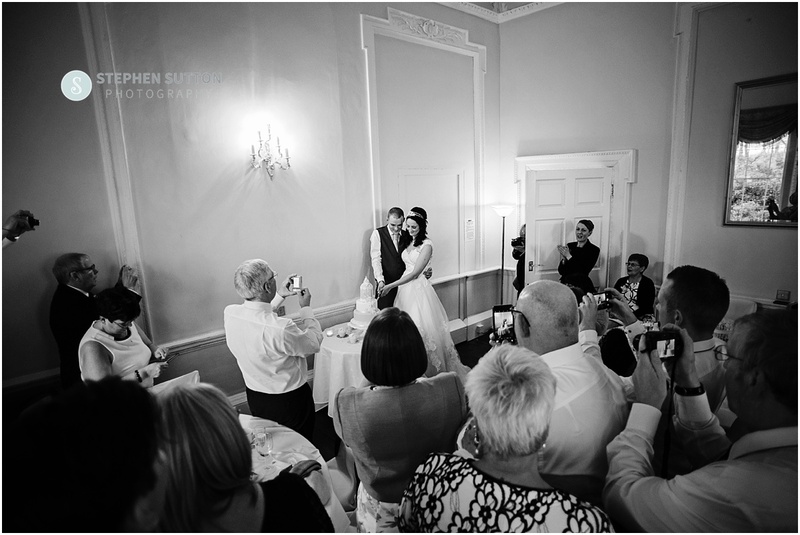 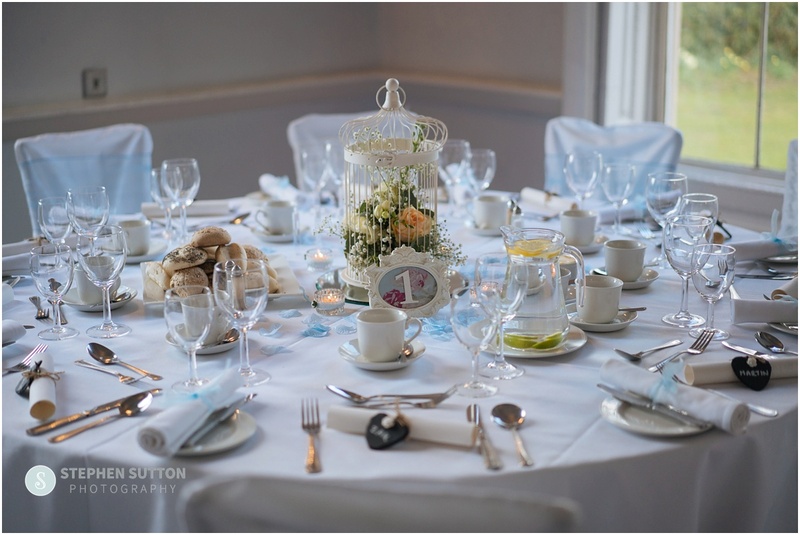 The wedding ceremony was to be held at Somerford Hall in the drawing room followed by the meal and speeches in the Ballroom. 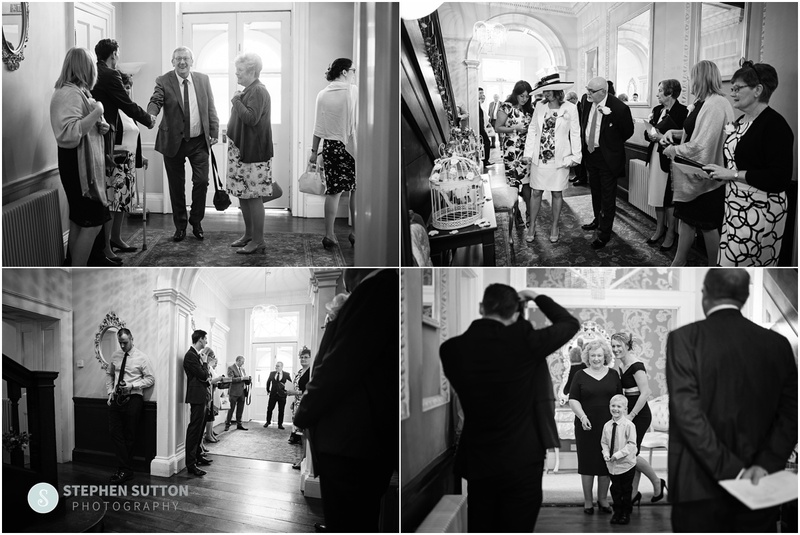 After the service we headed out onto the terrace for a few family photographs, thankfully the weather was kind to us all day and this added to the relaxed atmosphere and fun of the day. 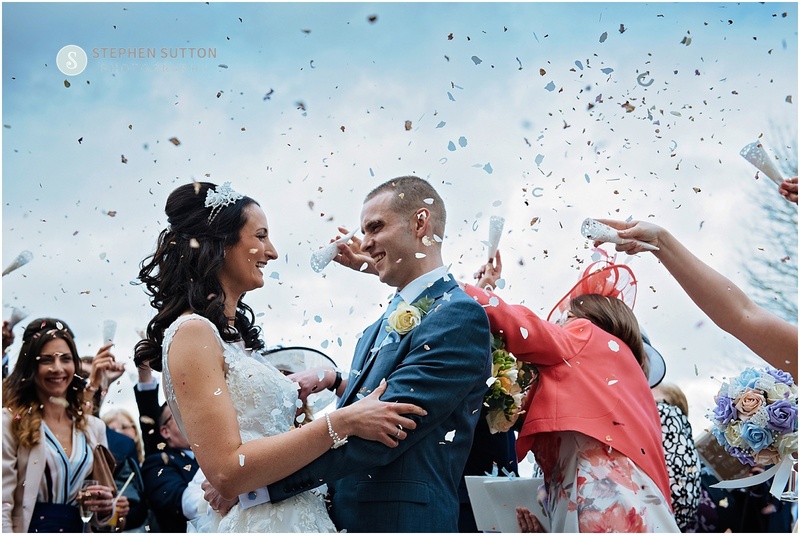 It’s important to me that the couple get time to enjoy their day and spend time with guests along with having the photographs, so my style is a mixture of classic and documentary, thus giving all my couples the best of both worlds without taking over the day. 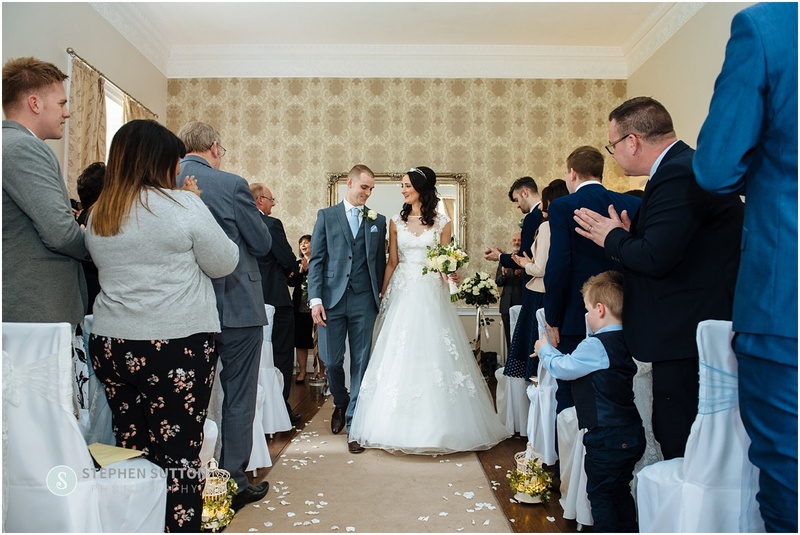 Vicky and Jacob were fantastic to work with and gave both myself and Martyn time to get some lovely images for them that they and their family will treasure for a lifetime. 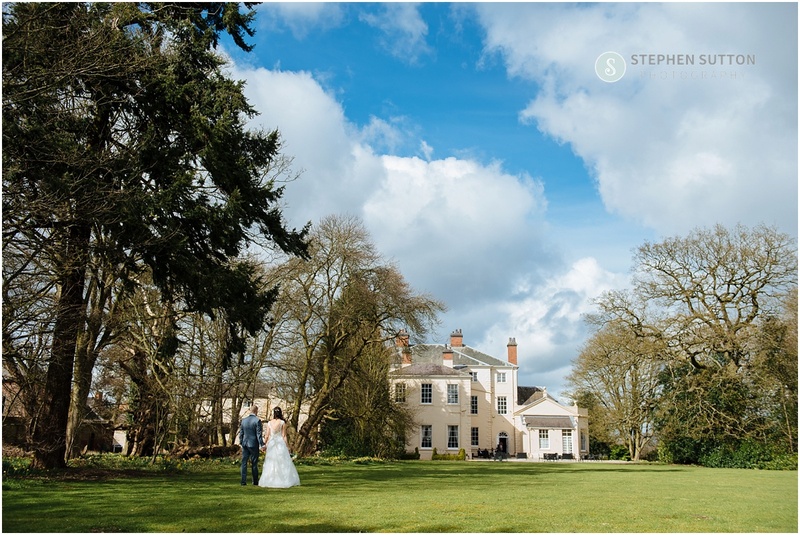 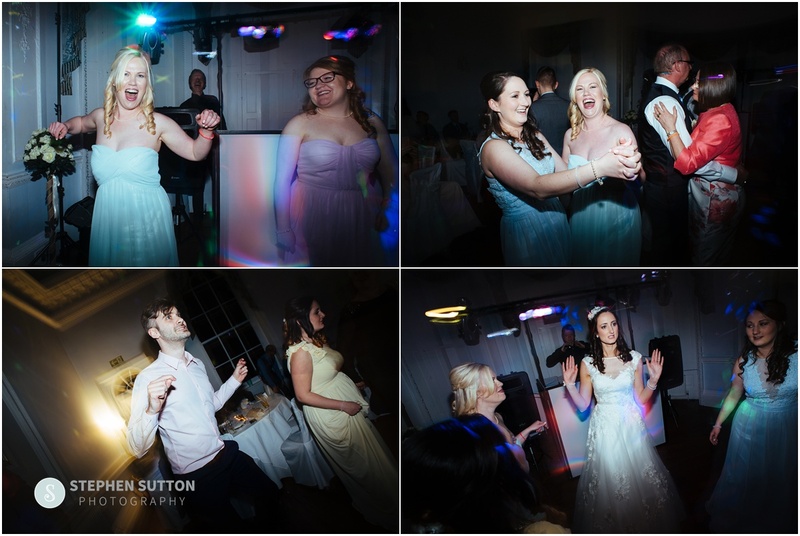 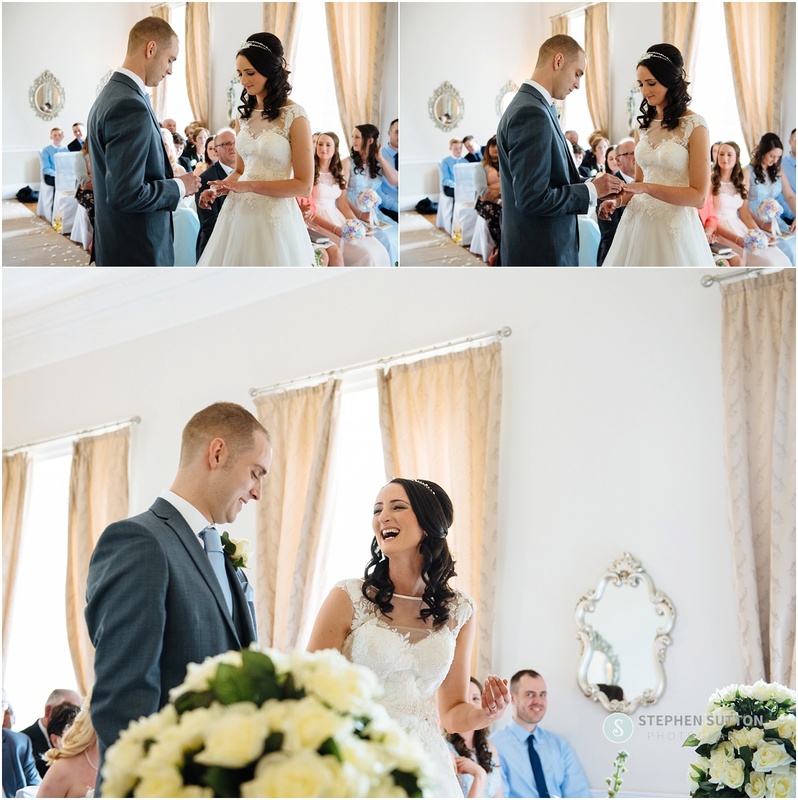 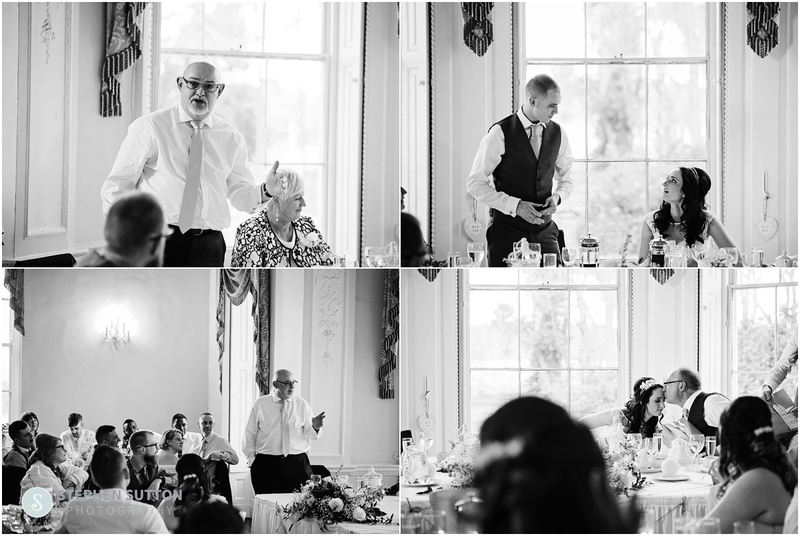 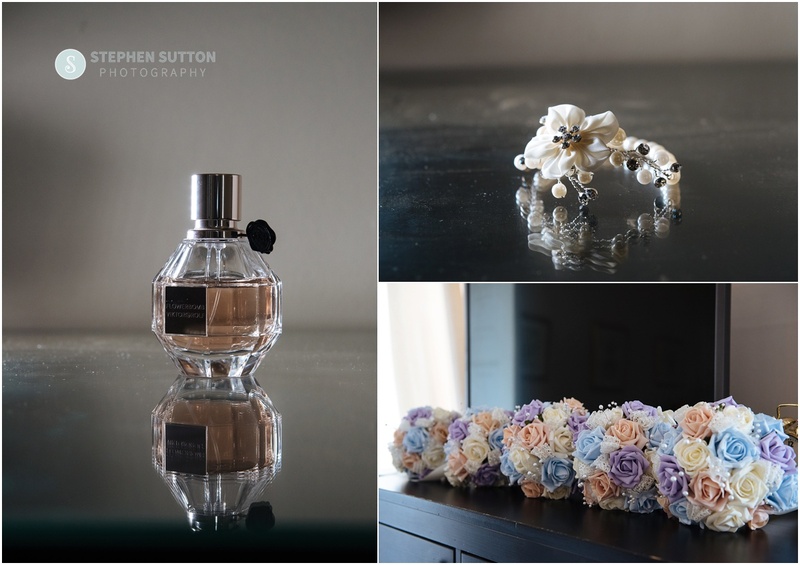 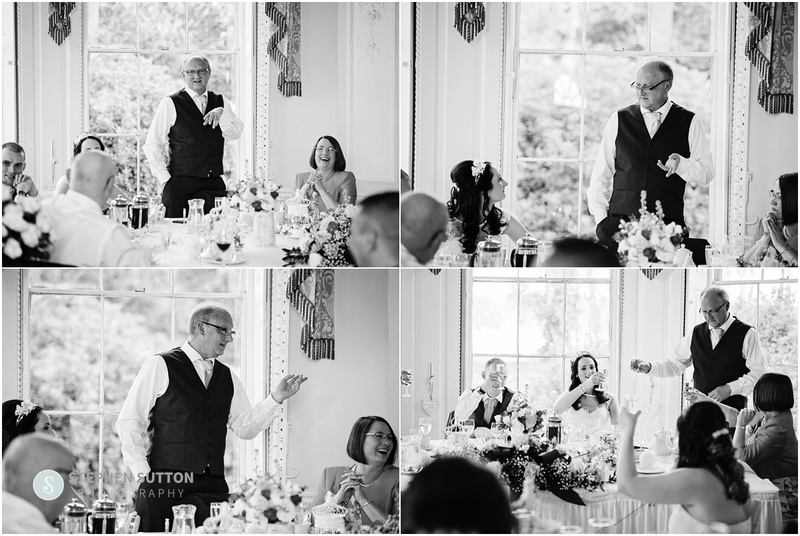 This wedding was such a pleasure to photograph and below are a small selection of images from a fantastic day at Somerford Hall….